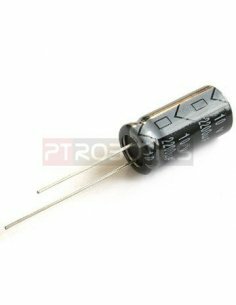 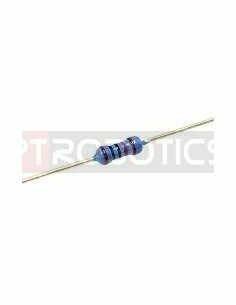 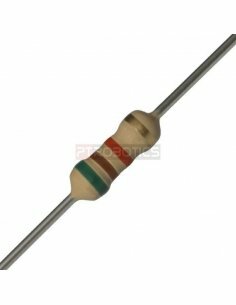 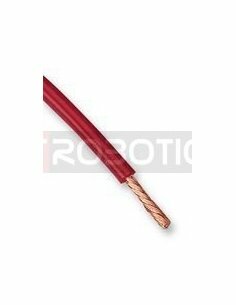 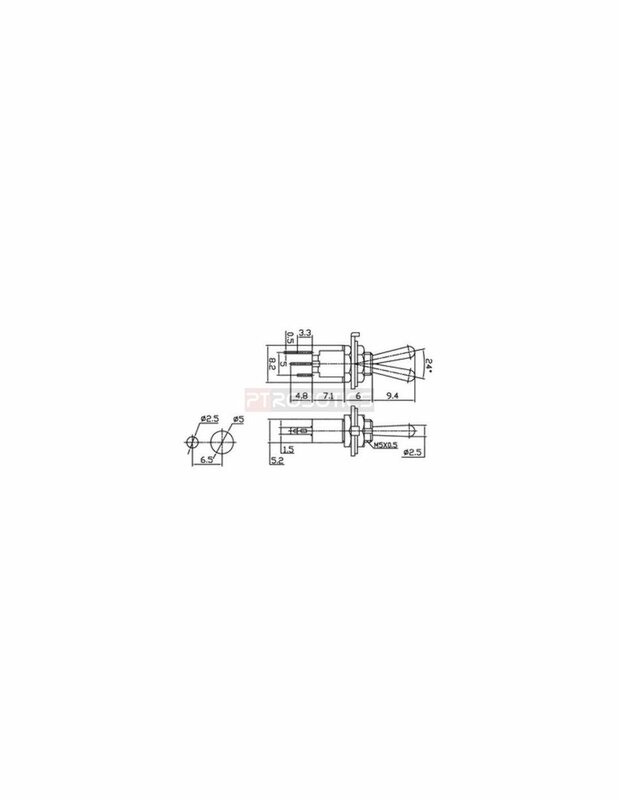 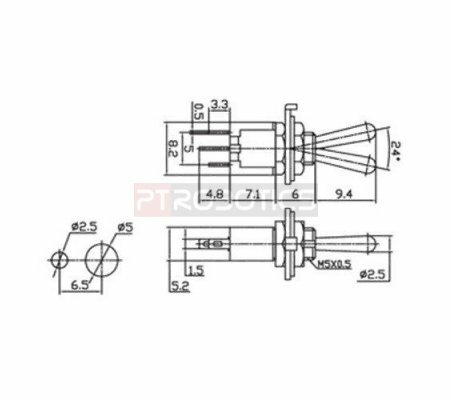 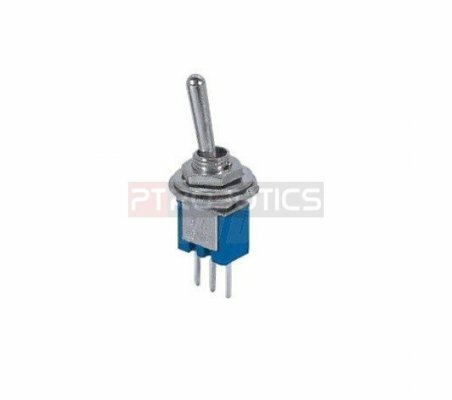 This miniature single pole, double throw toggle switch is rated for 250V and 125V. 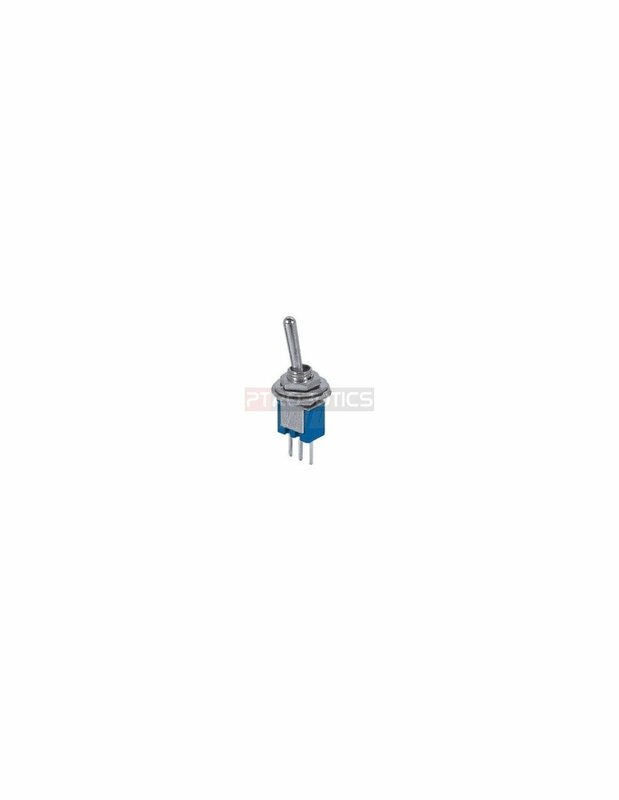 This miniature single pole, double throw toggle switch is rated for 250V and 125V. 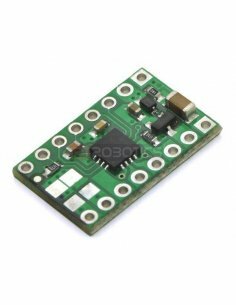 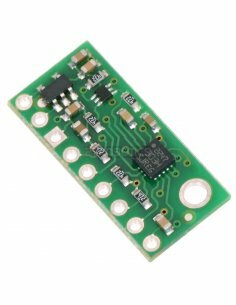 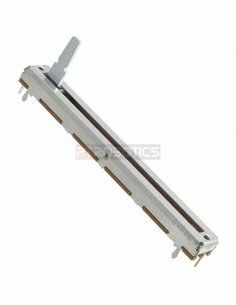 It can be panel mounted with a 5mm hole, soldered to a PCB or used on a breadboard. 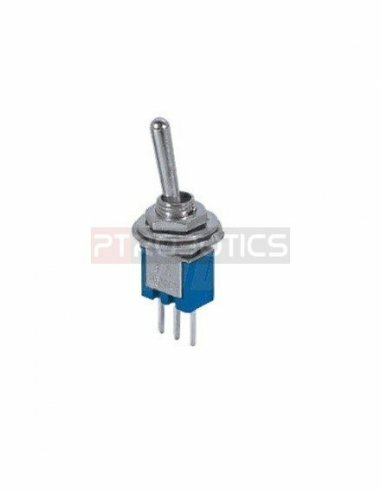 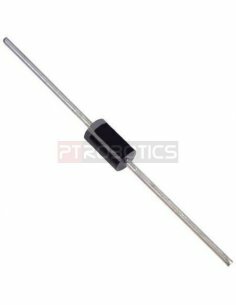 Potentiometer Slider Linear 10k 60mm A simple slide potentiometer can go a long way.